Are you three to five years from your planned retirement? Has your planning to date amounted to imagining more time for golf and travel and little else? If so it may be time to bring a little more clarity to your retirement vision. Who will I be if not defined by my career? What happens when you lose your title, power, income, status, recognition? Are you okay with becoming a PIP (Previously Important Person), just another old guy killing time at Starbucks? How will I find purpose and meaning after retirement? If your whole career has been defined by a series of achievements can you be happy in a retirement devoid of accomplishment? What is it that I will miss about my job and how will I replace the things I enjoyed most when retired? I’m sure you can easily list the things you won’t miss, the commute, the stress, the deadlines, but can you as easily articulate what you will miss? How will I spend my time after I stop or reduce my work? Some estimates say that you will have a minimum of 2,500 free hours per year in retirement. So what is your plan? 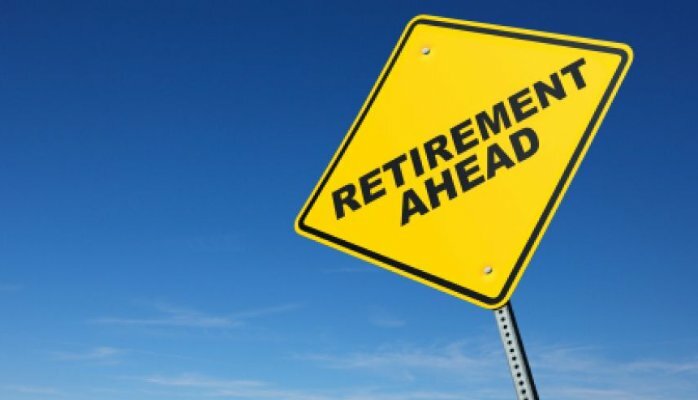 You know what you are retiring from, but what are you retiring to? Unlike other phases of life there is far less structure when we retire. For most of our lives the demands of school, career and children created the structure in our days. For the first time we are faced with a period of maybe 25 -30 years where any structure we put in place is by choice. That requires careful thought and planning. 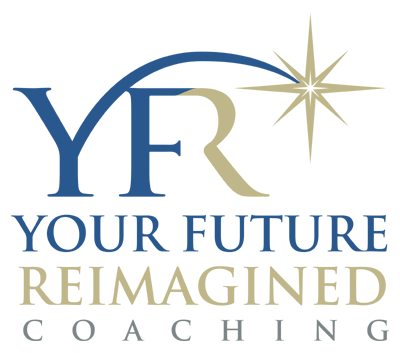 As President of Your Future Reimagined (YFR) Coaching and Consulting, I help executives and professionals successfully transition to creative retirements.